When he asked his partners to do a murder, he didn't expect a debate. He expected them to follow him unquestioningly." Scroll over each picture to learn the role each person played in solidifying Whitey Bulger's power as a leader. As the second leader of the Winter Hill Gang, Winter showed Whitey the ropes of leadership before being indicted and allowing him to take over. 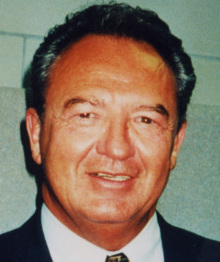 Winter ran the gang until he went down on state and federal charges in the late 1970s, as Whitey Bulger and Stevie Flemmi got a pass as 'unindicted co-conspirators.'" Left image from The Boston Globe, n.d.; Right image from CNN Boston, n.d.
Connolly elaborated further saying the pair, 'were just as dangerous, if not more dangerous, than the Mafia.'" 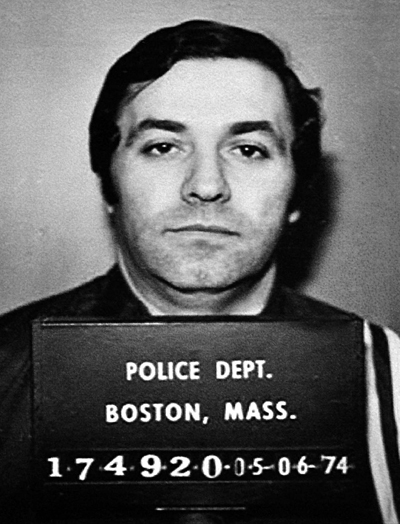 Flemmi was Bulger’s partner in leading the Winter Hill Gang. Like Whitey, he was also an FBI informant. Known as “The Rifleman” for his career in the Korean War, Flemmi was a feared killer. When paired with Bulger, their power became unstoppable. 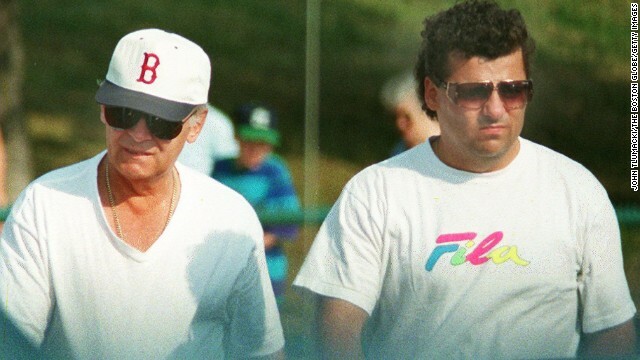 Flemmi was asked to describe his relationship with Bulger. 'Strictly criminal,' he replied. But he also said they were close friends, socialized together and went to Europe together. Asked to describe Bulger's personality, Flemmi replied, 'Overbearing,' then added, 'Forceful.'" 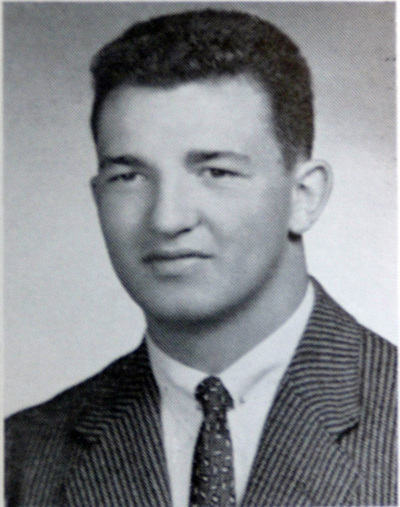 Known as the “Butcher of Basin Street,” Martorano was Bulger’s “go-to” hit-man, admittedly murdering 20 victims. 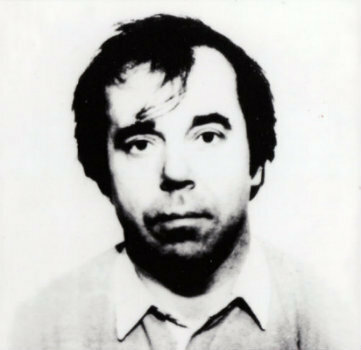 Whitey’s ability to order Martorano to kill people for him depicts Bulger’s ruthless power. 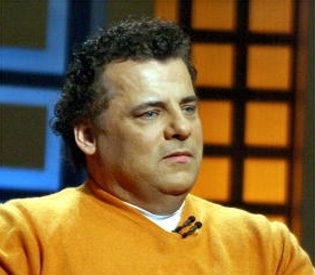 If you believe Martorano -- and the Justice Department does -- he killed out of a sense of loyalty and duty." 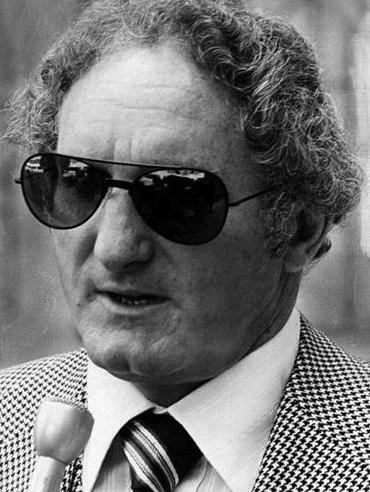 Whitey’s surrogate son and right hand man, Weeks played a major role in the gang’s drug trafficking, as well as disposing of bodies of murder victims. When Bulger fled Boston, Weeks aided him in obtaining false identification to stay hidden - illustrating the loyalty of the gang members to their leader. In interviews he's, "admitted that he still sort of respected Whitey, and he actually loved the guy" (Murphy). James Bulger’s leadership and power can be seen through his influence on his co-assassin Pat Nee. 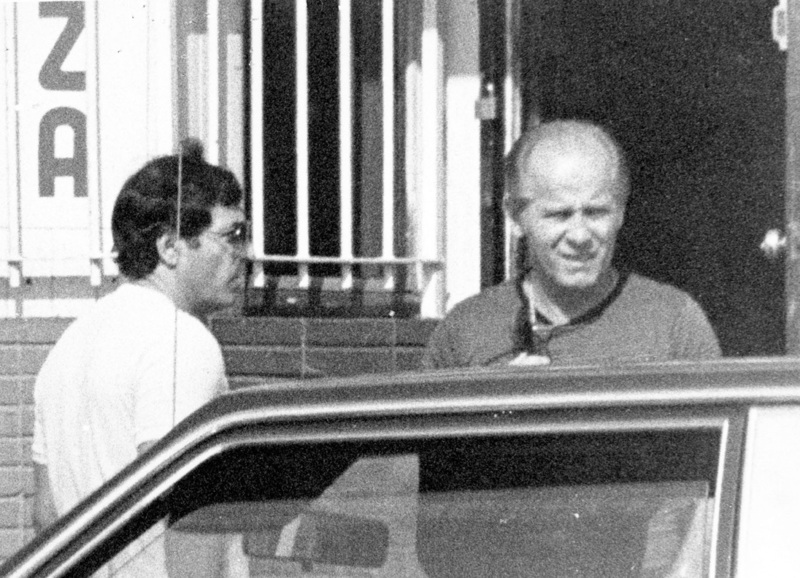 After Bulger was accused of gun-smuggling by John McIntyre, Nee lured McIntyre to the house in Southie where Bulger murdered him. 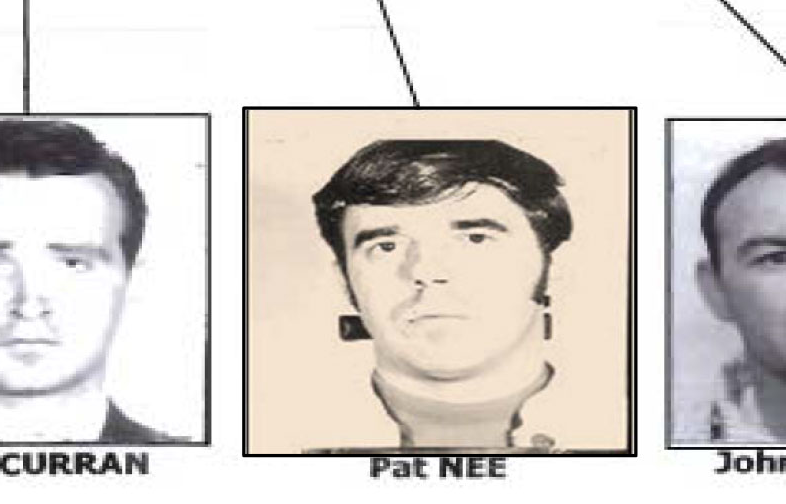 Whitey and Nee began as rivals: Whitey as an enforcer for the Killeen gang, Nee as a gunman for the Mullens. They tried to kill each other several times, but they put the animosity aside." Without these criminals, Whitey Bulger might have become nothing more than an ex-con with a gun in the streets and shadows of Southie-- smarter than most but with a short shelf life."